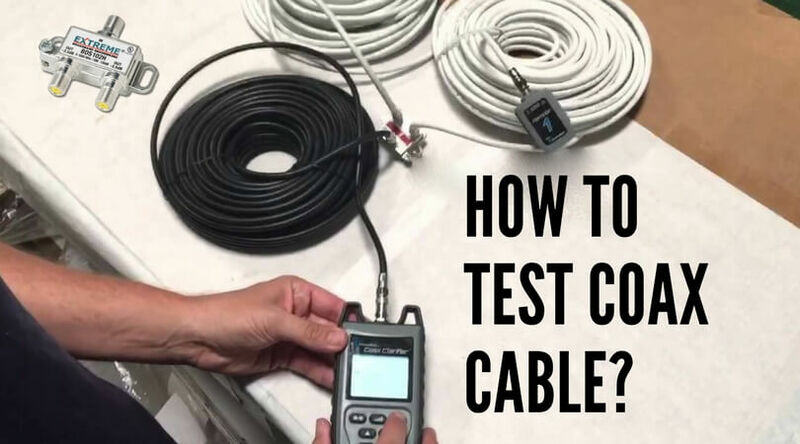 You may think that every coaxial cable serves the same purpose and does the same thing, but the truth is far from that. 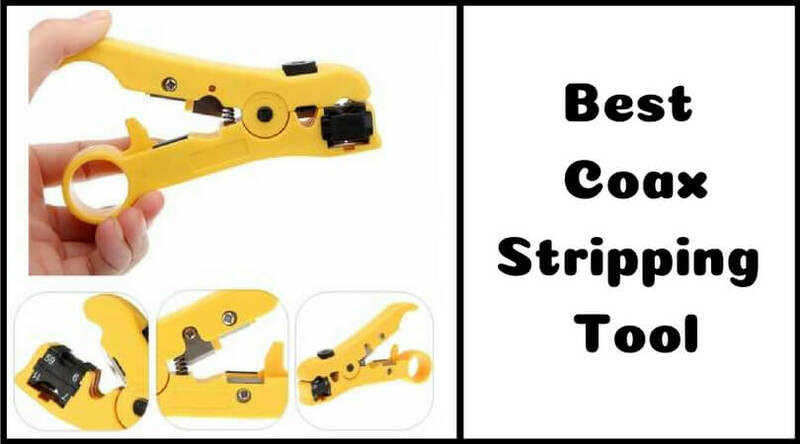 There are different types, and there are different types within those types as well based on material and shielding. So, whoever told you that “they are all the same” was never more wrong in their life! 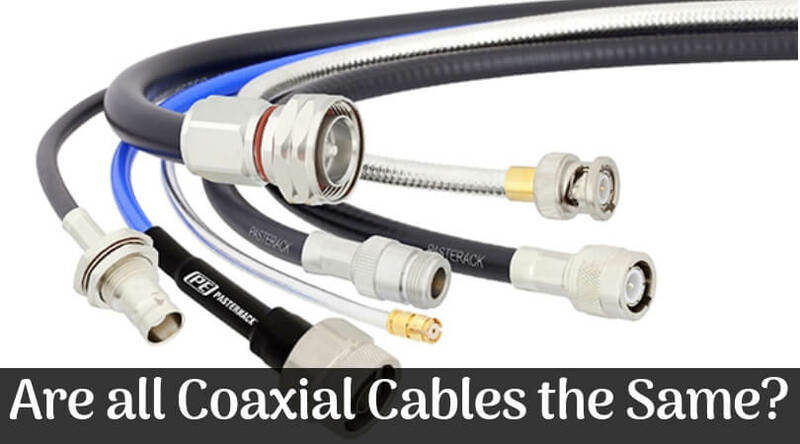 People use coaxial cables for multiple installations in the residential and commercial spaces. 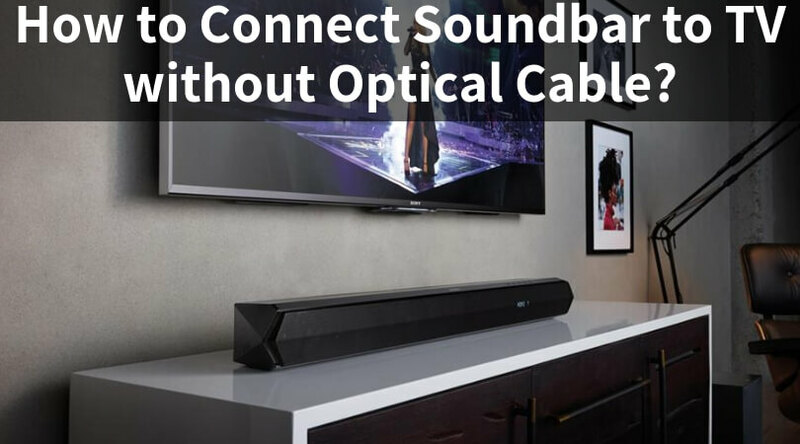 They usually have a cable, an insulator, a metal shield, a guard layer, and a plastic wrap in that order from inside. 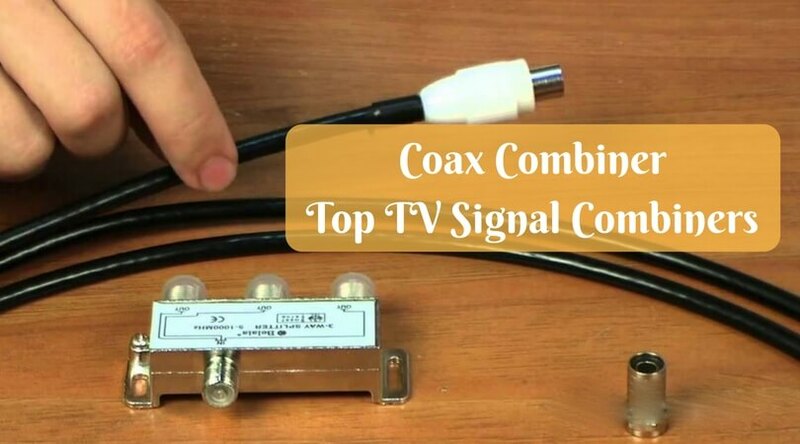 They are versatile and help make signal transmission easy. 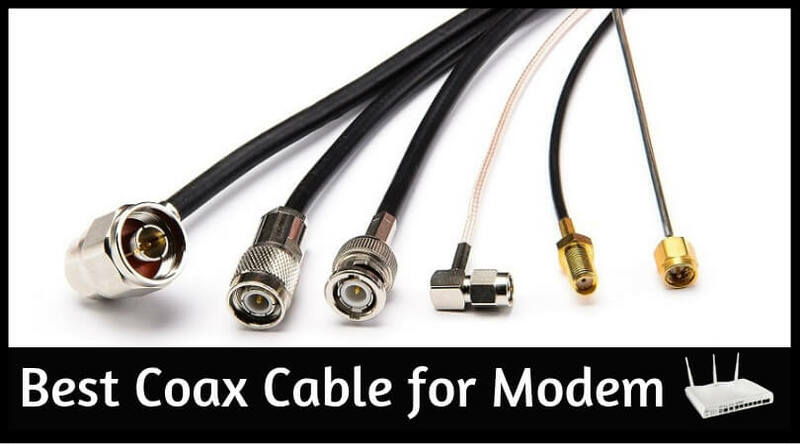 Choosing the right type of coax cables will save you a lot of trouble in the future. 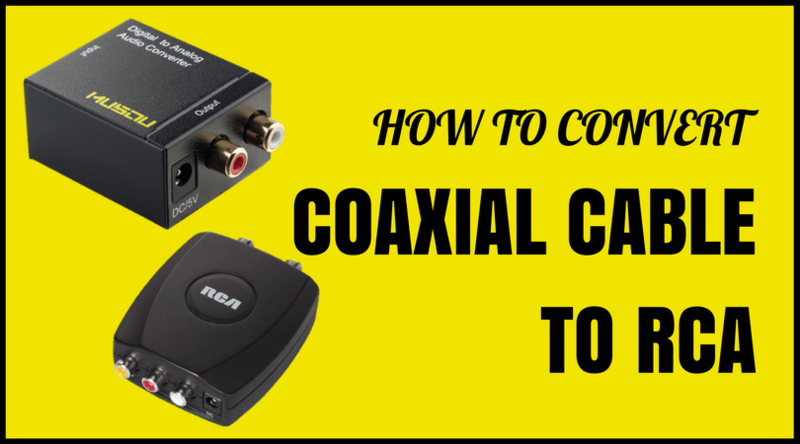 Are all Coaxial Cables the Same? 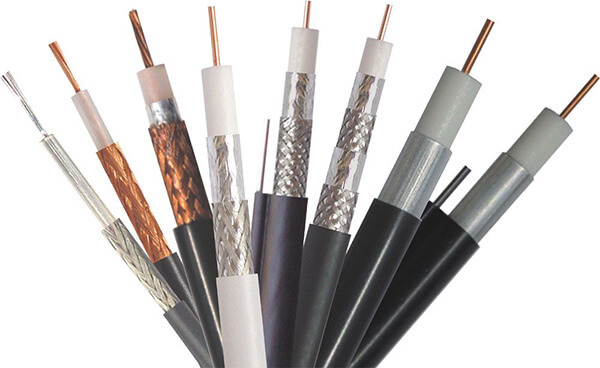 These are sturdy cables used for radio communication. The tubing may be made out of gold, silver, or an amalgamation of different metals. They are ½-inch thick and are available in various types based on capacity and properties. 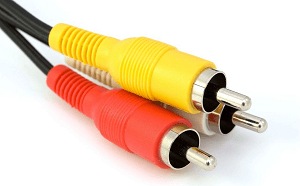 These cables are commonly beneficial for computers. They have two conductor wires that are twisted inside the shield. 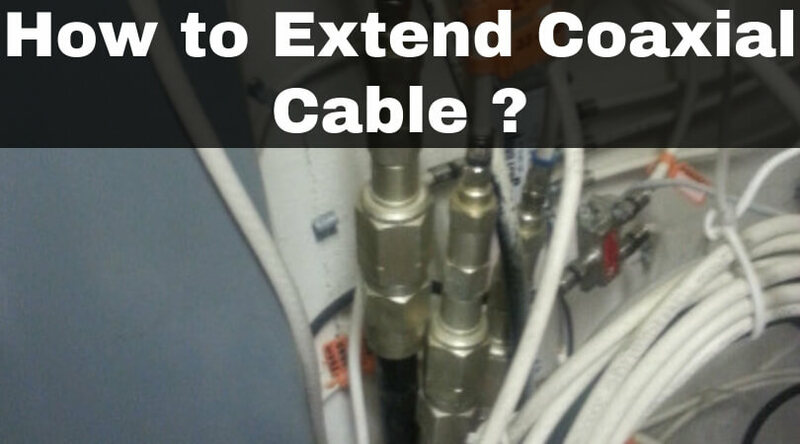 These cables have additional shielding, making them quite reliable and durable. 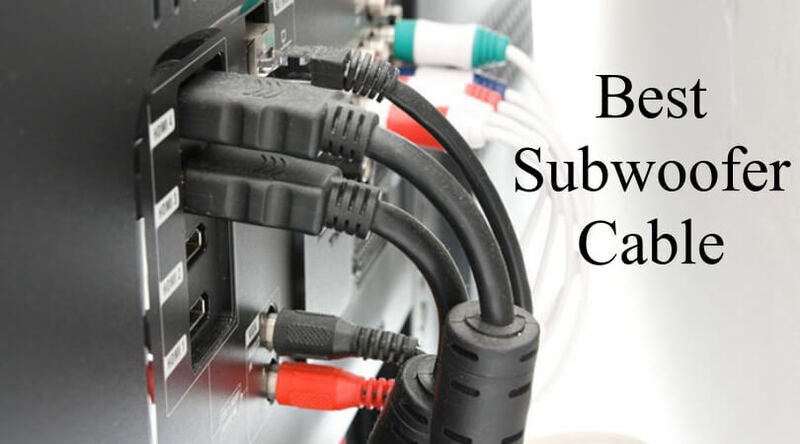 The broadcasting industry frequently uses these cables for service signals and video signals. 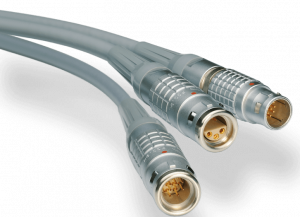 The key feature of tri-axial cables is that they prevent the loss of data. 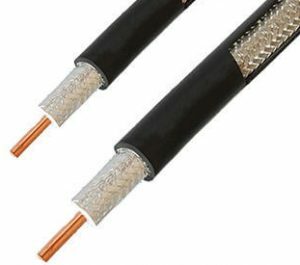 This is probably the most popular coax cable out there because it is used for household wiring and in the cable industry. 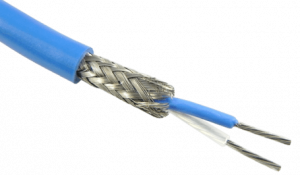 However, RG59 cables are slowly taking over because they are more affordable and durable when compared to RG6. 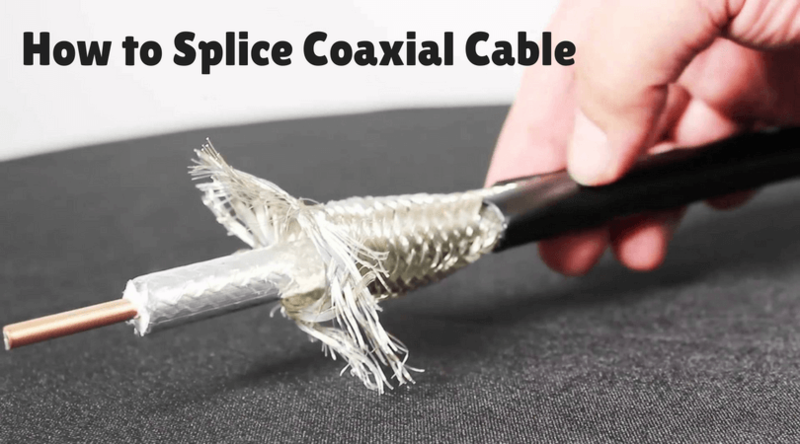 The shielding metal in semi-rigid coaxial cables is very hard. 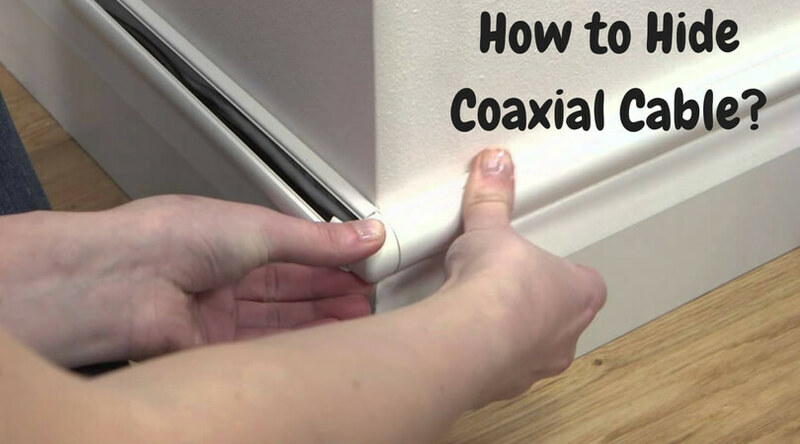 This makes them rigid, which is why they are not versatile and have few applications. 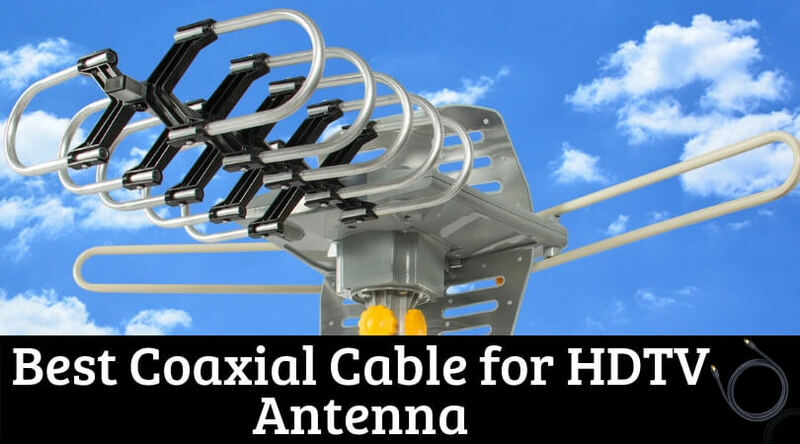 They find major use in microwave transmission and situations that do not require the cables to curl. We repeat: They are not. The different types have different functions, and you must make a choice carefully. 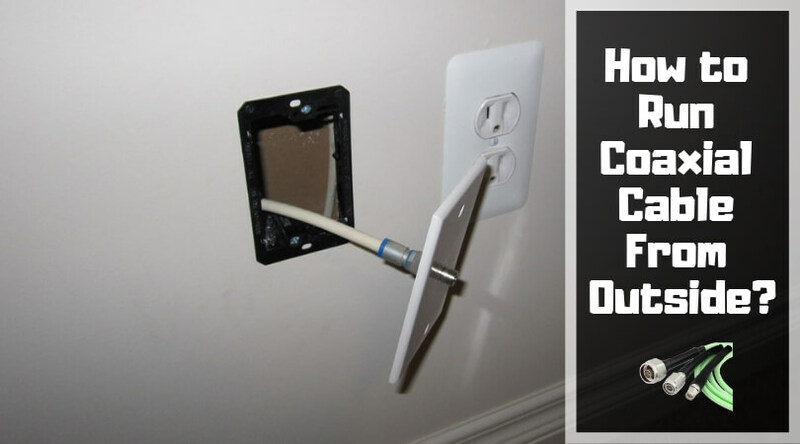 Even within RG6, which is common for home wiring, there are plenty of types that you must choose from based on your requirements. 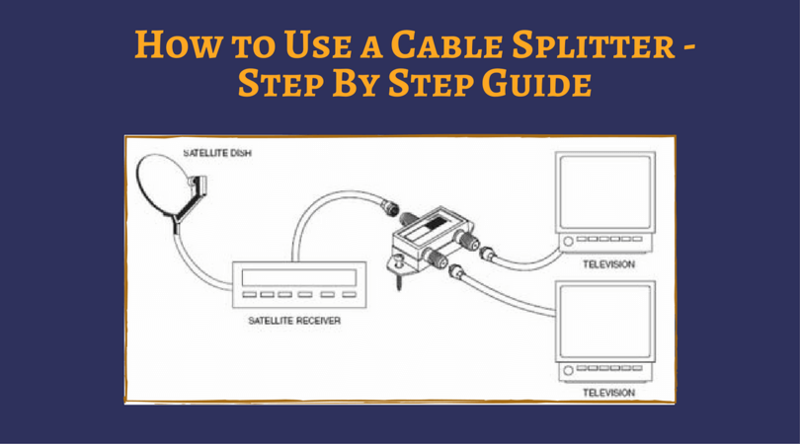 The wrong type of cables can hurt the signal transmission, affecting your entire system. 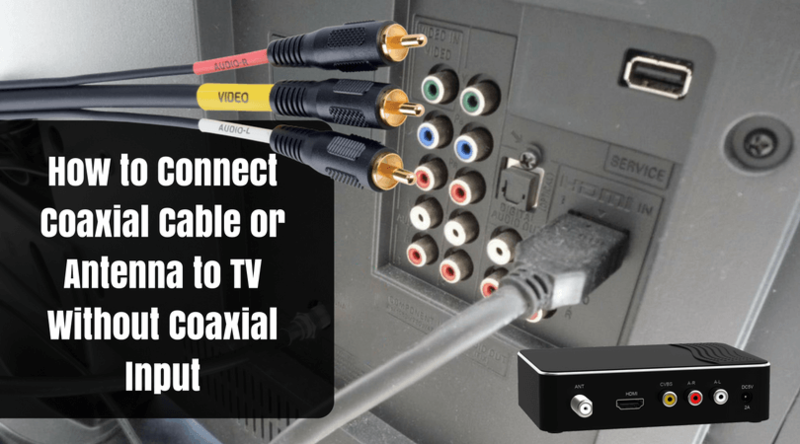 We hope this article busted the myth that all coaxial cables are the same, and gave you a clear insight about the different types. 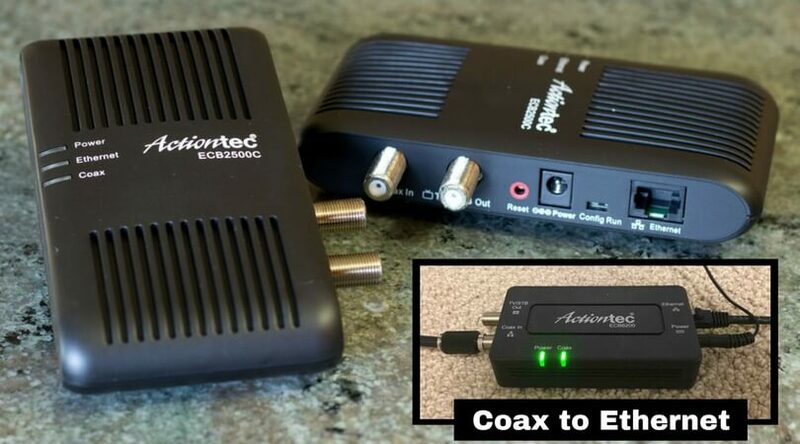 Do remember all the previous points when you go shopping for coax cables next. All the best!